Sheffield United will welcome relegation-battlers Bolton Wanderers to the Bramall Lane on Saturday afternoon, in matchday 30 of the 2018-19 EFL Championship. 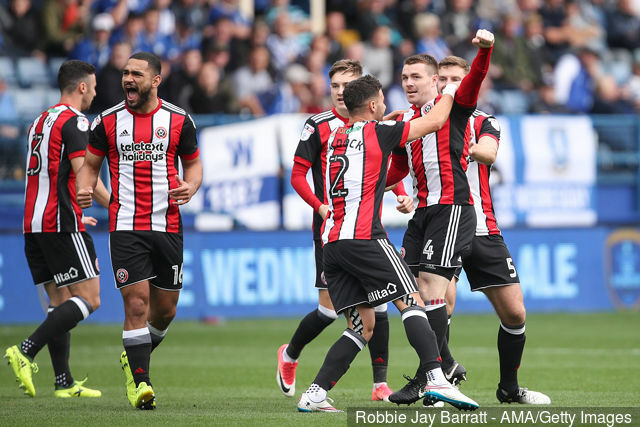 The Blades are currently stationed in the third spot in the Championship standings, having accumulated 51 points from 29 matches till date (W15, D6, L8), three points behind second-placed Norwich City and six behind leaders Leeds United. 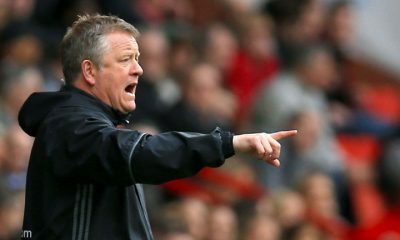 Chris Wilder’s men are without a win in their last two matches, losing to Swansea City before playing out a 2-2 draw against the Canaries. The last time the Blades took on Bolton, they emerged victoriously. With the top two set to take on each other on Saturday evening, United have an excellent chance to cut the gap at the top with a victory against the Wanderers. Last season’s top scorer Leon Clarke is unlikely to be involved as he closes in on a move to Wigan Athletic. Other than that, no major injury worries for Wilder to contend with heading into the game, while there are no players suspended either. The on-loan Manchester United goalkeeper has established himself as an integral part of the team at Bramall Lane. An undisputed starter in goal. 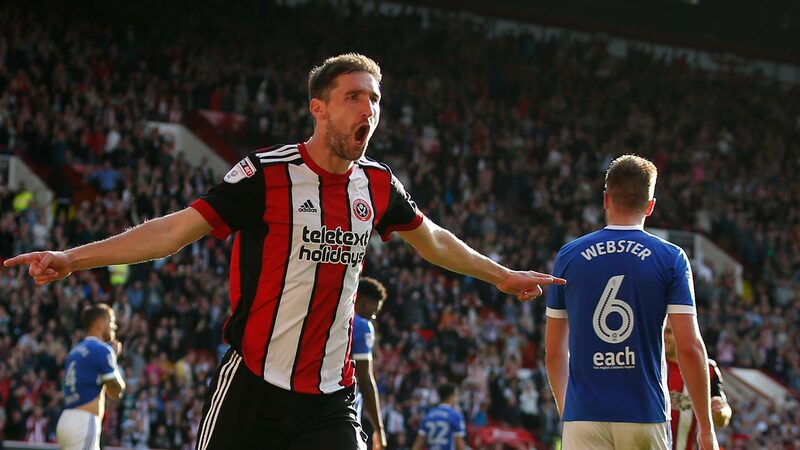 An ever-present in the starting XI for Chris Wilder’s side when fit and available, the experienced Chris Basham should start in the three-man backline on Saturday. The 26-year-old summer signing from Brentford has become a key member of the side and has featured in all but one Championship game this term. Definite starter against Bolton. Completing the three-man backline for the home team on Saturday should be Englishman Jack O’Connell, who has started every league game this season, chipping in with a goal and two assists. The 26-year-old has become the preferred option in the right wing-back slot ahead of Kieron Freeman since his return to fitness. That is unlikely to change this weekend. The 33-year-old is the creative source from the middle of the park for the Blades and has contributed with 4 goals and 5 assists so far in the Championship. Having not started against Norwich, he should feature from kick off on Saturday. 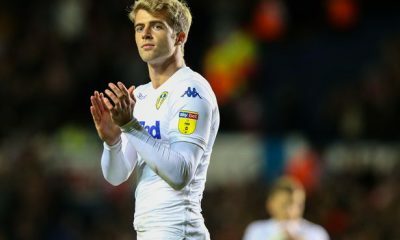 The Scotland international, who scored against Bolton in the reverse fixture, is a prominent member of the team and hasn’t missed a single Championship game since September. Another start beckons this weekend. The 27-year-old, whose move from Brighton was made permanent earlier this month, has scored twice and set up six more goals in 26 matches this term. He is expected to take up the third midfield slot for Sheffield United. The Irishman provides a constant outlet for the Blades with his forward forays down the left side. Has registered seven assists already this term and should start as the left wing-back on Saturday. The club captain scored a brace against Norwich in the last game to take his tally for the season to 18 goals. Definite starter against Bolton. The summer signing did not start against Norwich, with Gary Madine, signed on loan from Cardiff City earlier this month, getting picked. McGoldrick is expected to return to the lineup on Saturday. 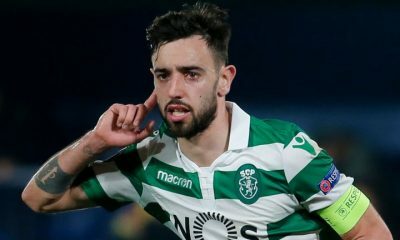 Bournemouth signing this 21-year-old winger would provide Howe with ideal replacement for Ryan Fraser – Agreed? 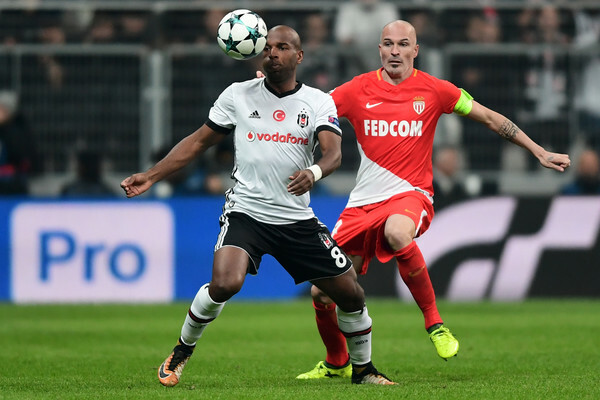 Ryan Babel has indicated he will leave Fulham at the end of the season as he wants to be part of the Netherlands’ Euro 2020 squad. The Dutchman, 32, joined Fulham from Besiktas in January 2019 on a deal until the end of the season. 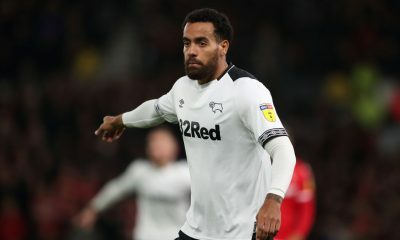 He has scored four goals and provided as many assists in 13 appearances for the Cottagers, although Fulham’s relegation has been confirmed earlier this month. With Fulham being relegated, Babel seeks a move away from Craven Cottage when his contract expires in June 2019. Surprisingly, he has been linked with a move to Newcastle United, report the Daily Star. Newcastle have achieved safety for the second successive season in the Premier League. 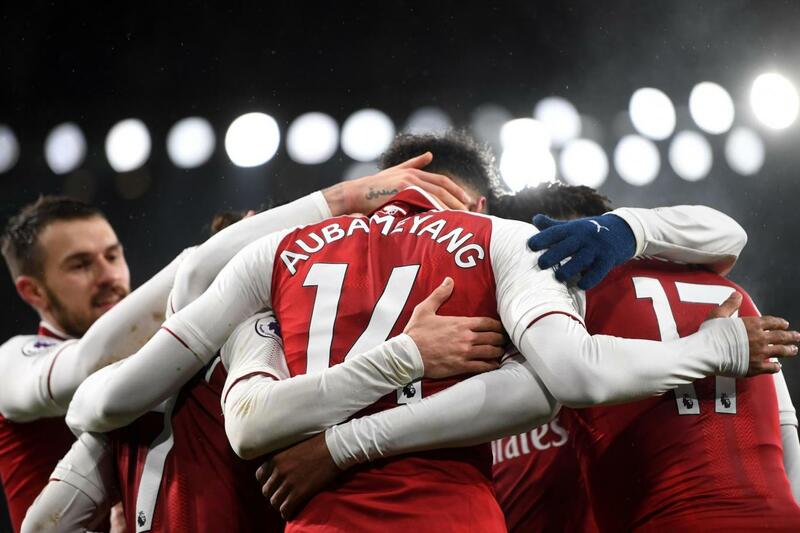 They are currently 13th in the table, having crossed the magic 40-point mark at the weekend with a 3-1 victory over Southampton. With top-flight survival achieved, Rafael Benitez’s attention should shift to the summer transfer window. The Magpies need fresh faces in the squad to make a statement in the 2019/20 campaign. Newcastle’s decision to break their transfer record in January for Miguel Almiron suggested the club has ambitions to compete with the big boys in the Premier League. But high spending over the summer is unlikely, given the financial constraints the club have had since Mike Ashley bought the club in 2007. Thus, signing Ryan Babel would be a step in the right direction for a cash-hit club like Newcastle. Babel, who has worked earlier under Benitez at Liverpool, has done extremely well in an underperforming Fulham side. The winger has shown that he still has two to three years of high-quality football left in himself. At 32, he still possesses good pace and agility to trouble the defenders. 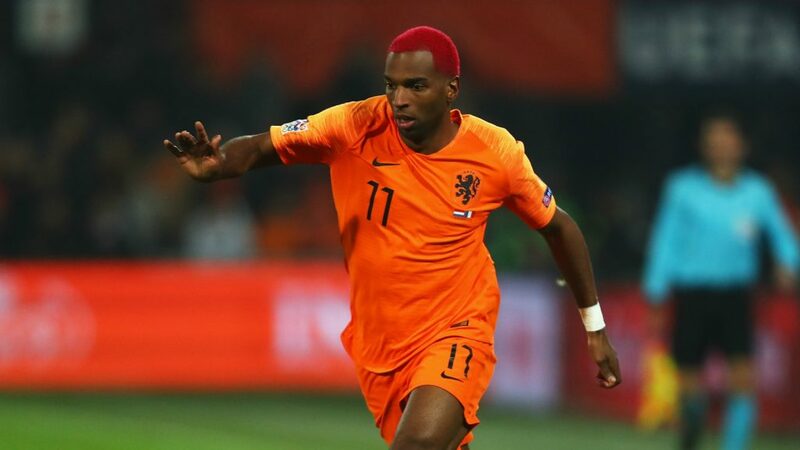 The Netherlands international’s main attributes are his strength, aerial prowess and ability to make runs behind the defenders. Blessed with a sound technique, he combines his strength with his technique to hold on to the ball and keep good close control in tight areas. The former Ajax man has the ability to lose his marker inside the box, creating the opening for his teammates to pick out the right pass. Babel has a good eye for goal and has a powerful strike in his right foot. Furthermore, his strength and power to outmuscle defenders in the box and ability to time headers to perfection makes him a genuine threat from set-pieces and corners. As things stand, Newcastle lack a genuine, prolific wide-man that can consistently supply with assists and goals. Much of the Magpies’ success this season has been down to the exploits of Salomon Rondon and Ayoze Perez. That needs to change from next season as the Tyneside-based side also needs goals from midfielders and wingers. Babel has shown plenty of promise on his return to the Premier League and his acquisition in the summer would certainly help Newcastle hit greater heights next season. 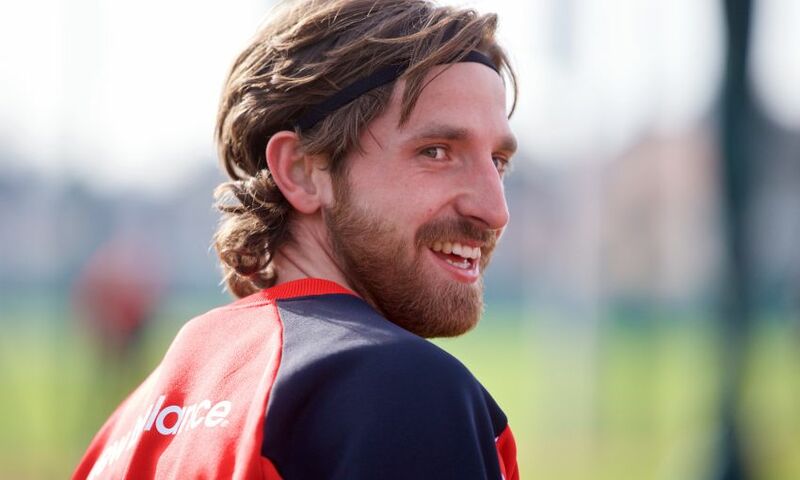 According to The Telegraph, West Ham and Watford are set to go head to head in a transfer tug of war over Stoke City midfielder Joe Allen in the summer, with reports claiming the Hammers are set to reignite their interest in the 29-year-old Welsh star. This is not the time first though, that West Ham have expressed an interest in the former Liverpool star, with the Daily Mail reporting previously that the east London outfit were prepared to offer £25million to secure the services of Allen back in January 2018. Allen is one of the high-profile players who are likely to head for the exit door in the summer after Stoke’s failure to challenge for promotion back to the Premier League in the first time of asking, having been relegated from the top-flight last season. The Potters lost Xherdan Shaqiri to Liverpool last summer and it looks as if Allen is also set for a return to the top flight, with West Ham and Watford both weighing up moves for the 29-year-old. West Ham’s links with Allen is likely to evoke mixed reactions amongst the fans at east London. While some are likely to consider Allen as just another Mark Noble kind of player, others might look at him as a decent Premier League quality midfielder, who can be a perfect solution to the club’s ongoing crisis in the middle of the park. Nevertheless, Allen is only 29 and he still has a lot to offer at the highest level, so signing him won’t be a bad idea for the Hammers. The Welshman joined Stoke City from Liverpool in the summer of 2016 and has established himself as a key player at the Bet365 Stadium. He was one of the brightest sparks of the Potters’ Premier League campaign that ended in relegation last season and he has barely put a foot wrong in the Championship this term, chipping in with 6 goals and 4 assists from 44 league appearances. Meanwhile, West Ham finished the week outside the top ten, having played out an enthralling 2-2 draw with Leicester City at home. The Hammers were well and truly in the race for a Europa League qualification spot just a month back but a mediocre run of form has seen their hopes of playing in Europe fade away. West Ham have a Premier League-winning manager in Manuel Pellegrini at the helm of affairs and they should look to mount a better challenge for Europe next time around. West Ham have struggled with injuries and inconsistencies throughout the campaign and Pellegrini needs to ensure that he has a big enough squad of players to choose from in order to avoid another burn out of options next term. 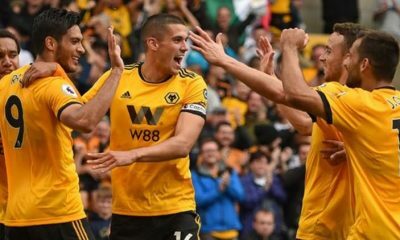 While an overhaul of the attacking ranks at the club is very much on the cards in the summer, another area that is in dire need of investment is the central midfield. Youngster Declan Rice has been an ever-present for the Hammers in the holding midfield role, while Mark Noble has also risen to the occasion at times. However, West Ham would need to make a call on the futures of Pedro Obiang and Carlos Sanchez, with both the midfielders struggling for form and fitness. 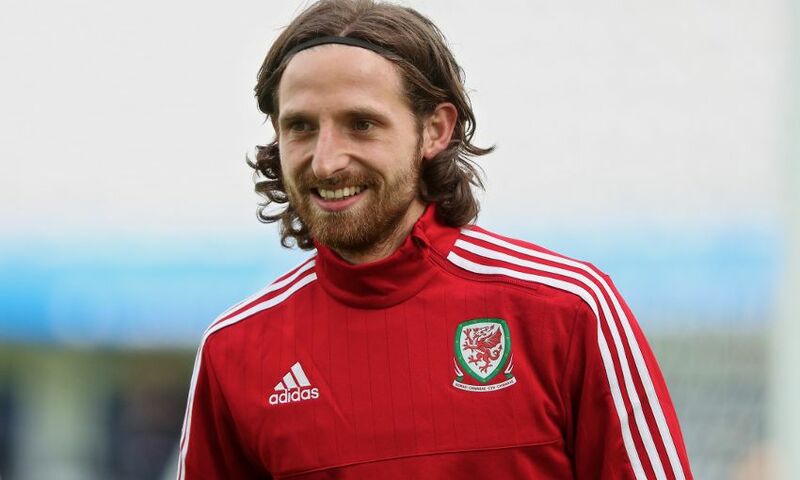 Joe Allen is a proven customer at the Premier League level, having made close to 200 appearances in the top-flight for the likes of Liverpool, Swansea City and Stoke City, and he has all the attributes to slot straight into Pellegrini’s first team. Known for his tenacity, work-rate, composure on the ball and impressive distribution, Allen not only has the ability to hold things together in central midfield but he is also adept at creating chances with delightful through balls. He contributes to the build-up play, tends to chip in with valuable goals and assists and has a tendency of making late runs into the box to catch the opposition off guard. The 29-year-old also has a bagful of Champions League and Europa League experience in his CV and West Ham should relish having a proven player like Allen in their ranks. He still has about 2-3 years left in his prime and the Hammers have every reason to look at him as a viable option. 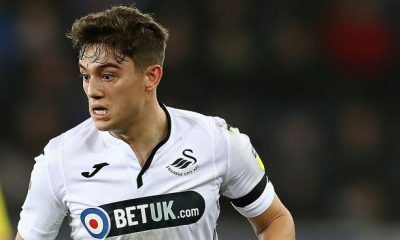 That said, they should go all out in their pursuit of the Welsh midfield enforcer in the summer and beat off competition from Watford to get their hands on him. 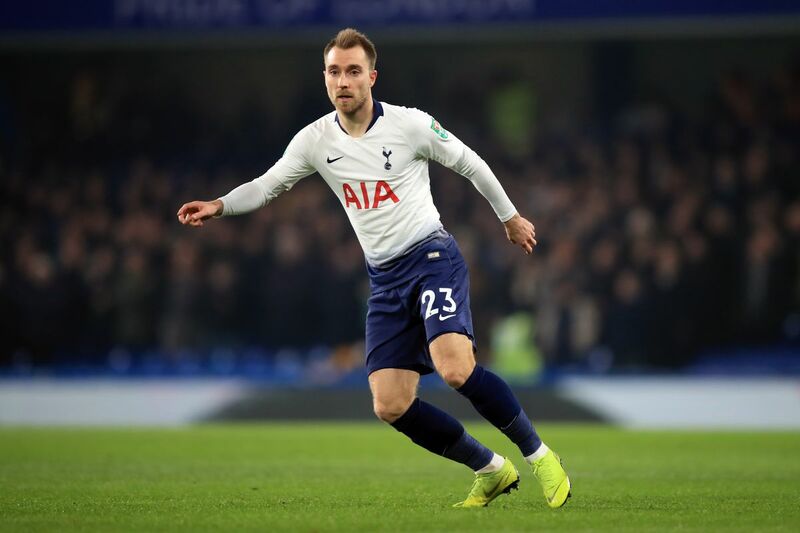 According to a recent report by The Metro, Tottenham Hotspur are said to be willing to listen to offers for their talented Danish midfield wizard Christian Eriksen. 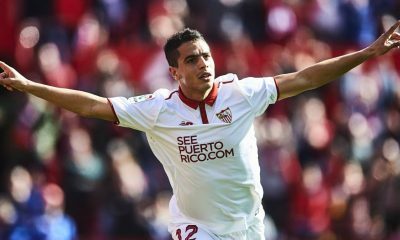 The 27-year-old is claimed to be on the radar of both English rivals Manchester United, as well as Spanish giants Real Madrid. It is suggested that Spurs have already branded him as one of their most important players and they will not be prized out of him for a meagre price. As suggested, Spurs are said to have slapped a price tag of £60m on the Dane’s head – a price that the aforementioned European giants could shell out without their hearts skipping a beat. As he heads in the final year of his current contract, it will be quite interesting to see whether he is intrigued by this interest from some of the football heavyweights. Considering this is his 6th season playing for the north London club and they’re yet to win a single trophy since he joined, it could be too big an opportunity for him to pass up on. 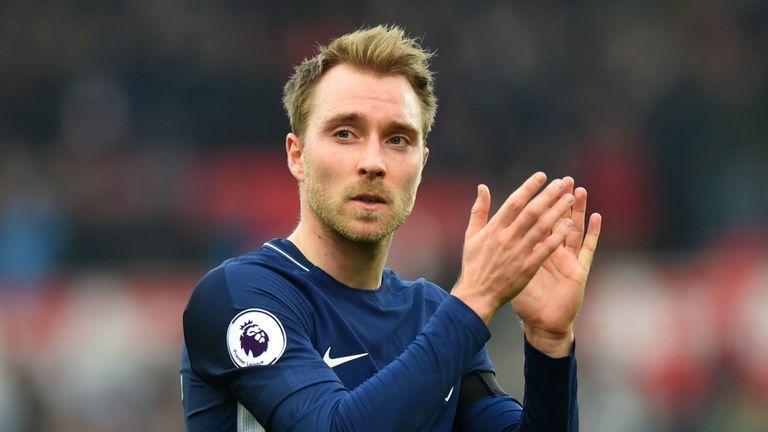 Despite being their Player of the Year for two consecutive years, Eriksen never really had a massive impact on the team in his initial years. 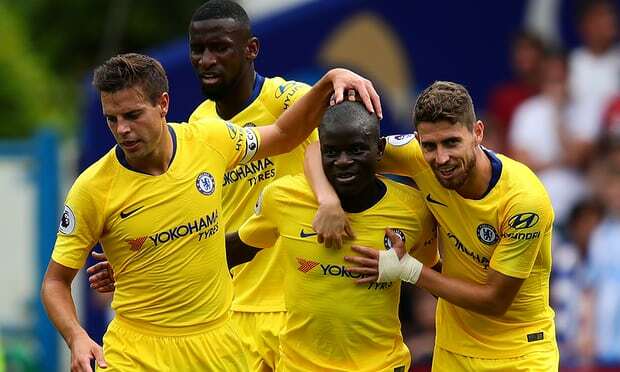 Over time though, he has developed into one of the Premier League’s deadliest players and to think that a player of that quality is yet to earn a winner’s medal in England is almost unthinkable. Since Mauricio Pochettino has come in, things certainly have looked up and the opening of their new stadium is bound to come as added motivation as well. Irrespective of all that though, when a club like Real Madrid comes calling, it’s not easy to say no. 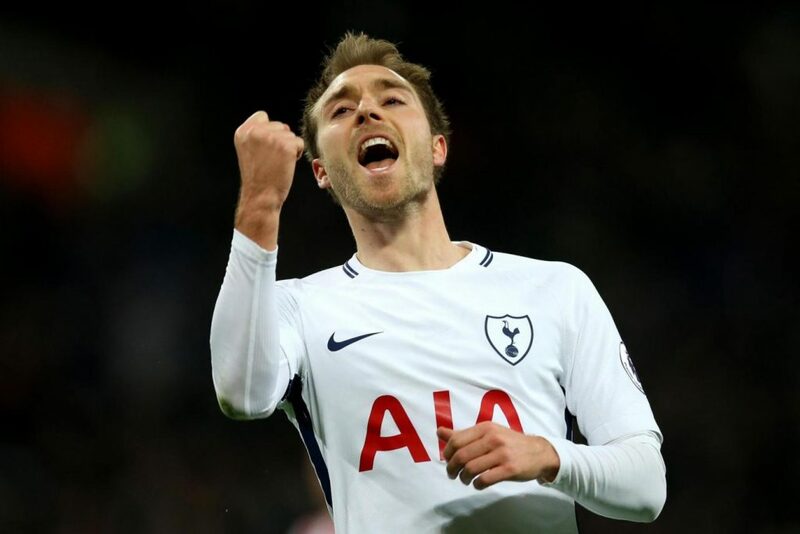 Since making the switch from Ajax back in the summer of 2013, Eriksen has featured extensively for Spurs over various tournaments. He has played a total of 271 games for the London club – a period during which he’s managed to score 65 goals and assist a further 86. This season, he has played in 32 of Spurs’ league games and he’s notched up an impressive 7 goals and 12 assists. Although he’s a regular starter for the club, there certainly hasn’t been a dip in his involvement with the national team. Having already collected 87 caps for Denmark, the Dane has scored 26 goals – an excellent return for a midfielder. He has been integral to all the positive things that Spurs have achieved over the years and with their progress to the semifinal of this season’s Champions League. He played a huge part in both games against Manchester City and will have to be even better as Spurs face off against the Dane’s former club. This year will come as a wake up call to Eriksen who will realise that he’s capable of changing things at Tottenham. He has perfect attributes to operate from the middle of the park in Mauricio Pochettino’s system and letting him go in the summer would be a mistake that they will never get over.